Mercury 30 HP EFI – Four-stroke technology and Mercury. Always moving forward. With boater-driven innovations and technologies. Like electronic fuel injection. On-board digital monitoring that protects your engine. And a total commitment to corrosion protection utilizing hard-coat anodizing and a superior multi-step paint process. 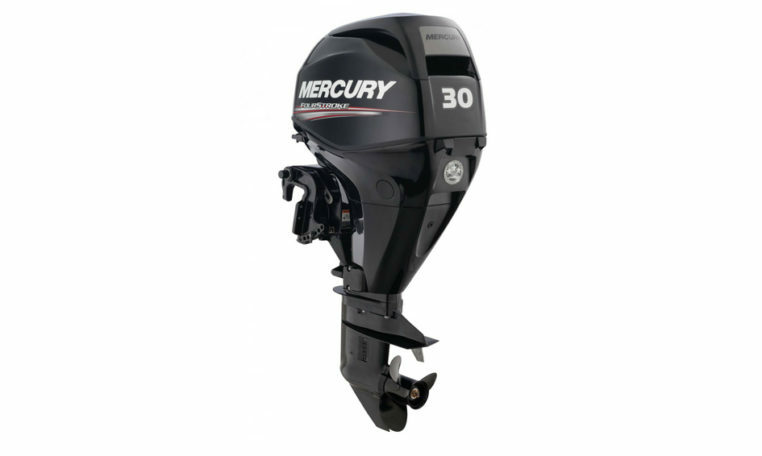 Mercury FourStroke engines have consistently set the bar for clean, quiet performance and low fuel consumption. Plus, no one has more models to fit your needs. Please note: Price is for base 30 MH engine only, for rigging and other combinations please contact us.